Dennis grew up in Lynwood, California, the eldest of three children, played the accordion, attended Pius X High School and graduated in 1960. In 1961, he enlisted in the United States Air Force. 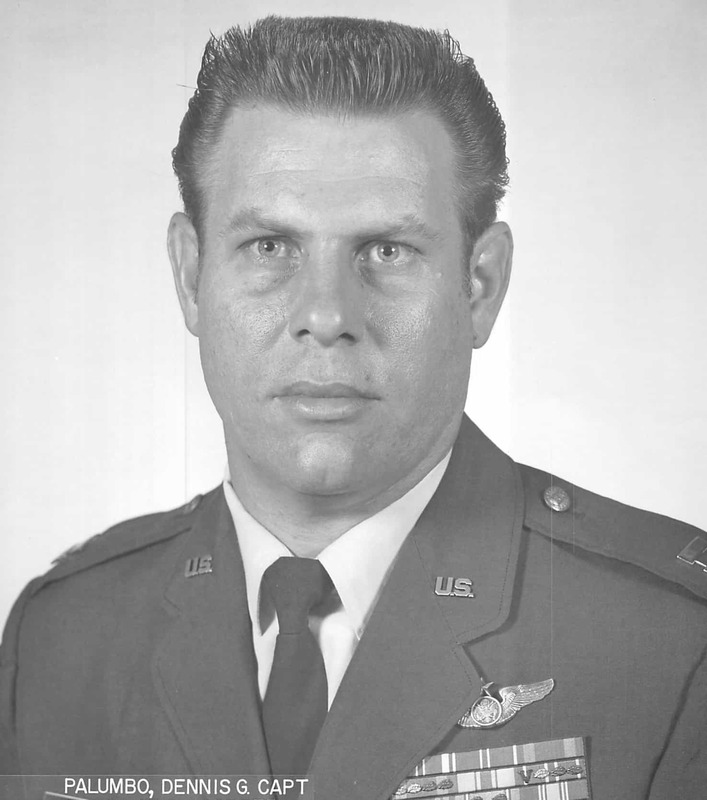 He was involved in the Intelligence operations field of the USAF (USAFSS) his entire career beginning as a Russian linguist, analyst and then as an operations officer of an entire squadron of Intelligence officers and aircraft operations. They were called Silent Warriors and he was a part of the Prop Wash Gang. During his military career he was assigned to various squadrons including the 6940th Tech Training Group, 6985th Security Squadron, and 6988th Security Squadron. He received a BS degree from the Univ of Colorado in May 1971 and was promoted to 2nd Lieutenant in September of that year. In 1975 he was promoted to the rank of Captain. From 1976-79 he was the Chief Instructor at Lowry AFB Intelligence School. During his military career he was awarded the Distinguished Flying Cross, Bronze Star Medal, Meritorious Service Medal et al. After 21 years of service, Dennis retired in 1982 and went on to teach his “avocation” martial arts in Aurora, Colorado for the next 20 years.